Want to make your own potato chips at home? We have detailed instructions for you. 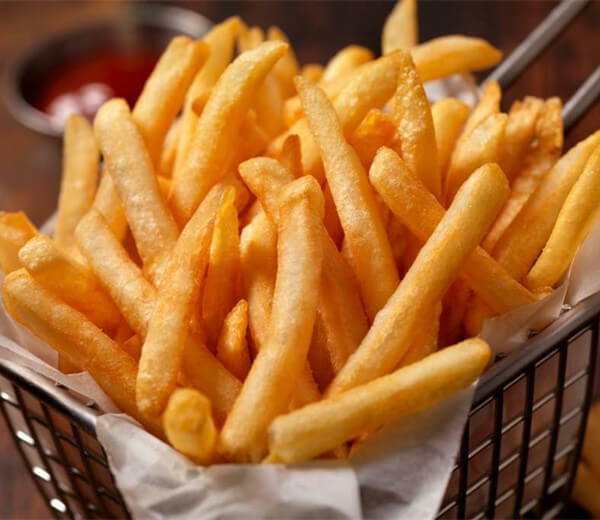 Easy making process for favoured potato chips. 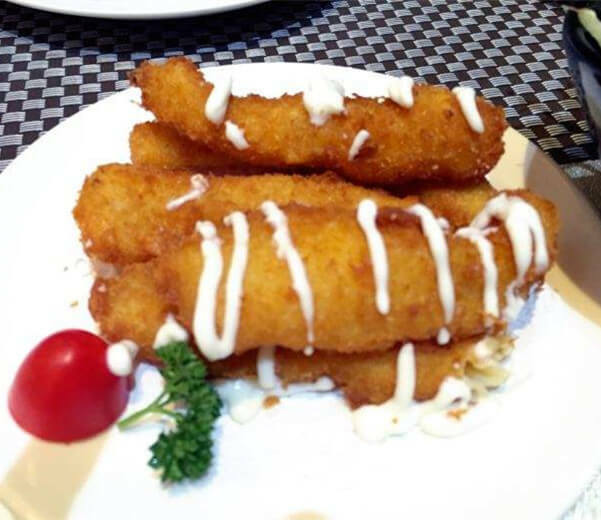 Get this easy-to follow Portugal fried fish recipe, delicious and easy to make... Fish is lean and flaky, and is very popular among the Portuguese community. 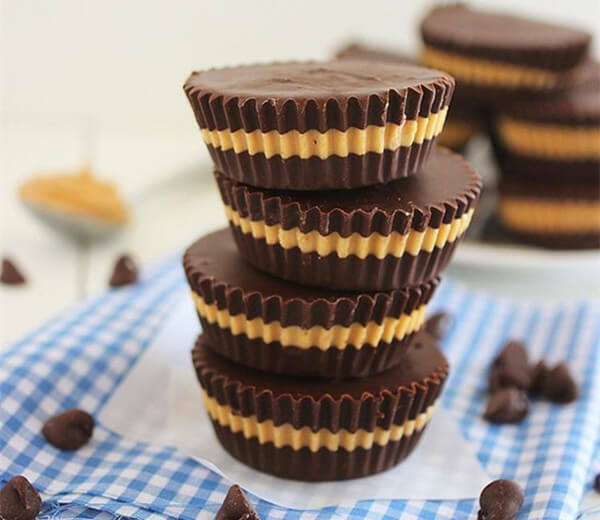 Like peanut butter cups? Want to make it yourself? Follow the make it as what you like. Detailed instructions to the peanut butter making process. 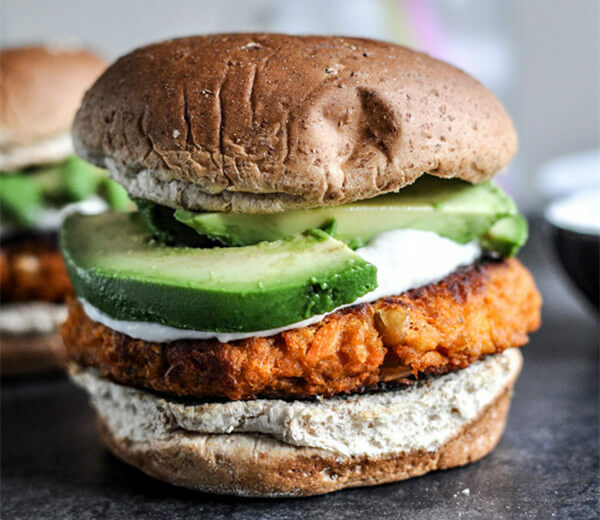 Want to make the sweet potato burger by yourself? Here is the detailed ingredients and directions to make potato burger step by step. 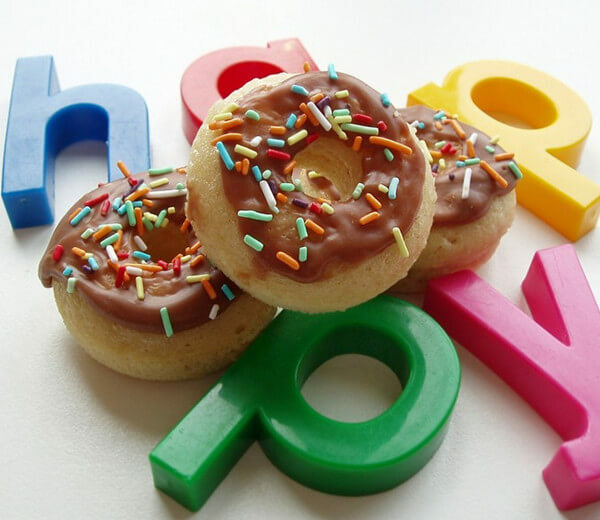 Donut is a favourite of most people.Want to enjoy the snacks at any time?Start to make it by yourself now!Here is the detailed instructions to the donuts making. 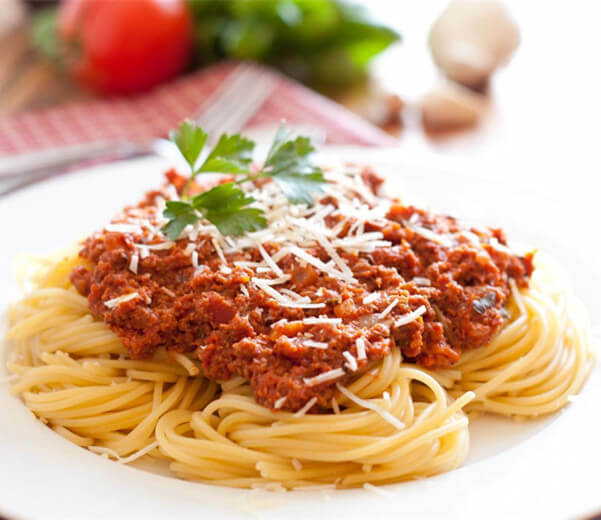 Looking for Italian pasta recipes? Here's a great recipe. Real a treat if you make it yourself. We supply all the food machines needed for making Italian pasta. 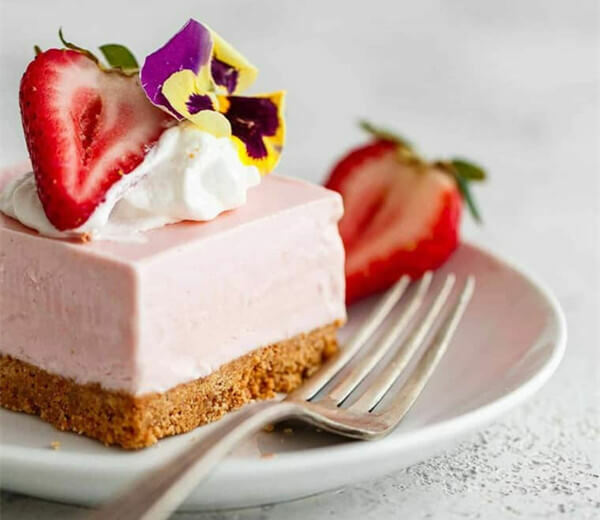 A strawberry cheesecake recipe made with cream cheese and a touch of lemon that covered with a fresh, sweet, chunky strawberry sauce...so delicious! 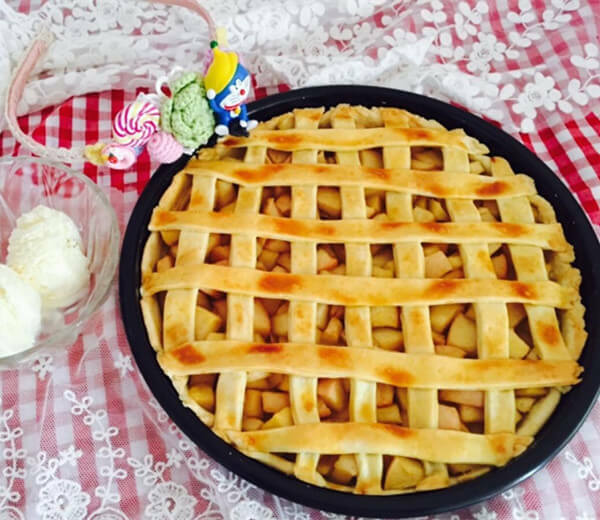 Easy apple pie recipe. Apple Pie is everyone’s favorite dessert! This is apple pie recipe that won’t have you slaving in the kitchen for hours, but the taste is great. 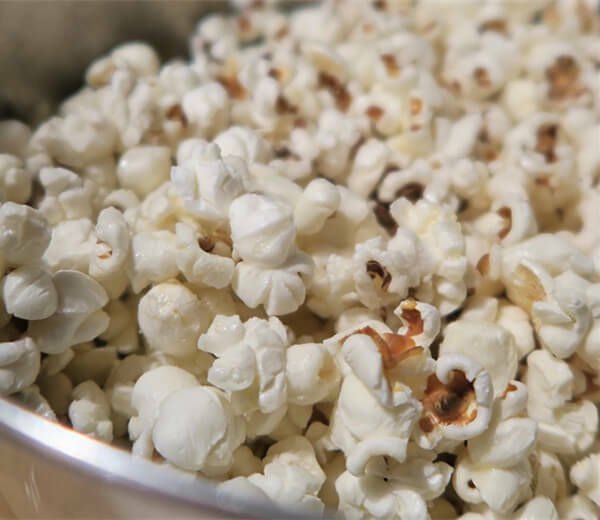 Homemade popcorn without popcorn maker can be made in the same amount of time as microwave popcorn! Easy making process,Only three ingredients are needed. 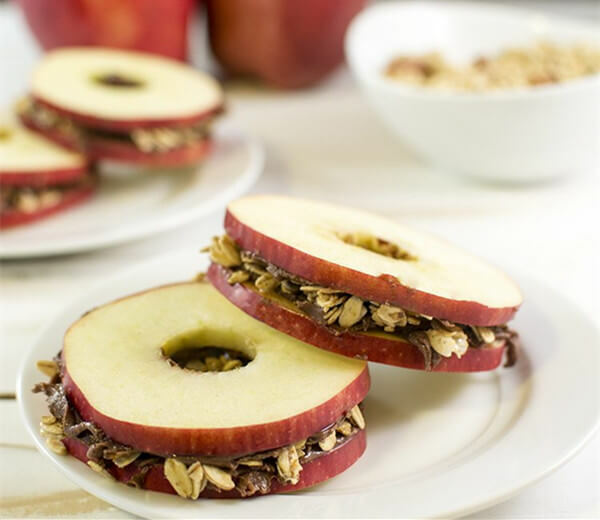 How to make a peanut butter and apple sandwiches?Follow this recipe to create a tasty snack for your friends.